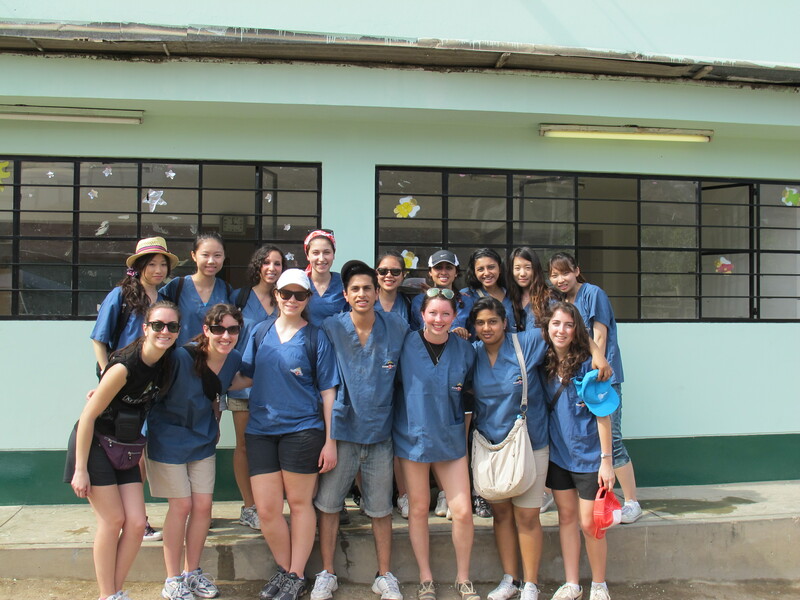 As the New Year starts, a new MedlifeMcGill Brigade is already on its way to South America. This time around, they are heading to Lima, Peru. This time we have pictures, we have stories, we have Vlogs and much more to share their experience with you. So please enjoy, share, follow and like us on FB! I present to you…The March 2012 Brigade! 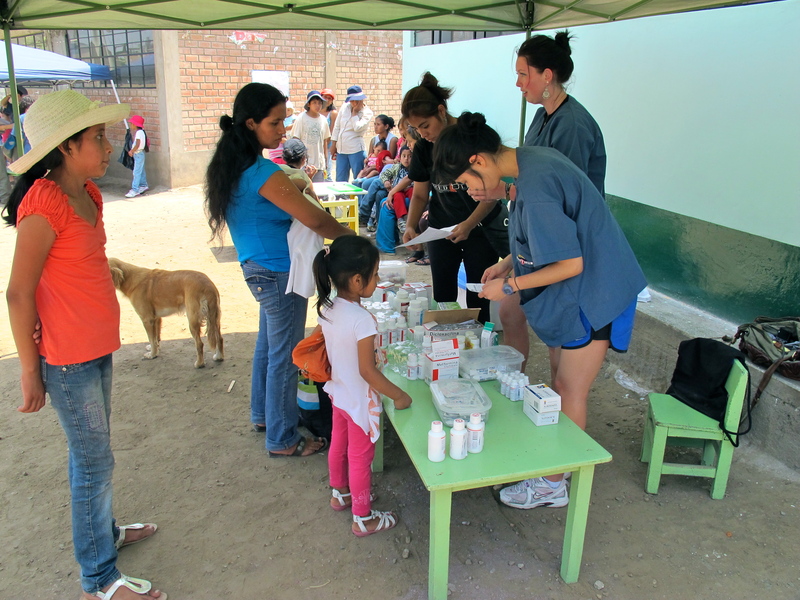 The McGill MEDLIFE chapter has arrived in Lima, Peru to begin a five day mobile medical clinic. There are 45 students here to volunteer and we have been divided into two groups so that we can reach as many patients as possible. 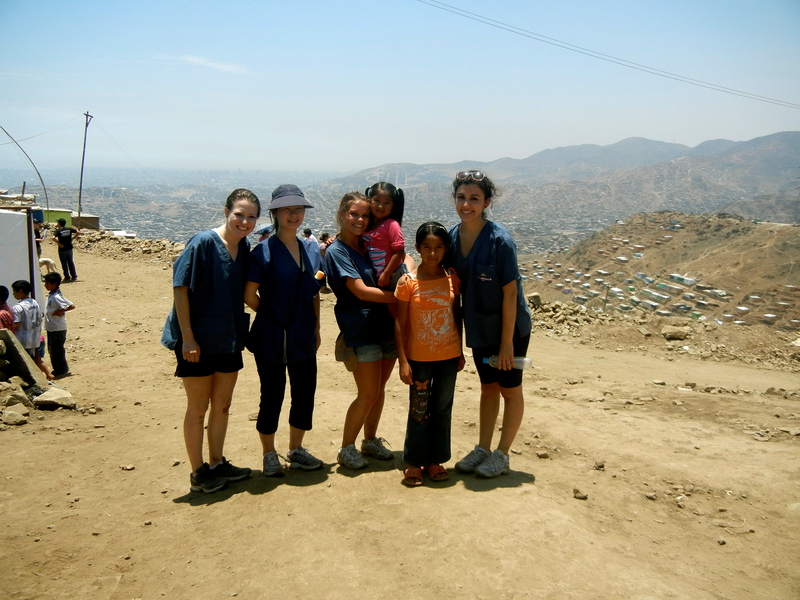 Monday February 20 was our first on field day and we visited the people of Villa Maria and Paraiso. Together we provided medical attention to approximately 275 people. 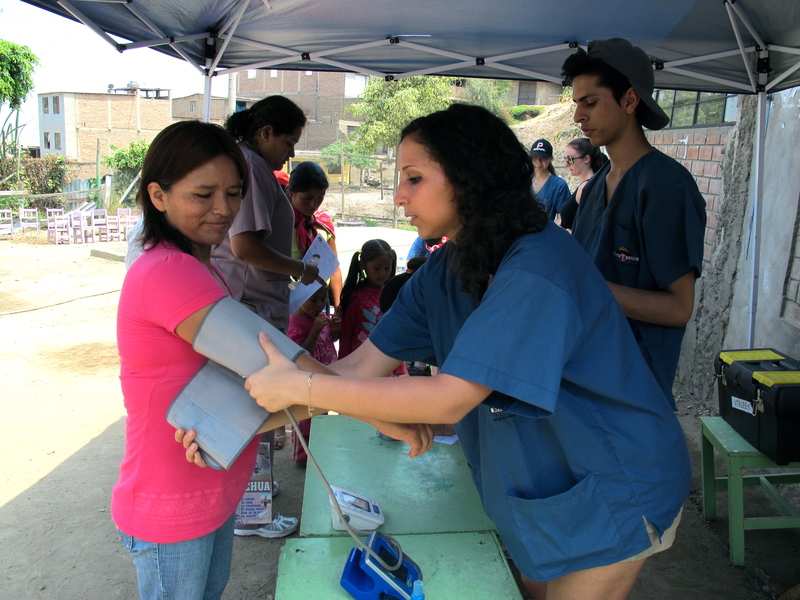 Students are able to assist local Peruvian doctors and nurses by lending a hand in multiple stations. The process for the patients begins by checking in at the inscription tent, followed by checking their vital signs, and then heading over to our education station to watch various videos describing how to live a healthier, safer lifestyle. From there, based on individual need, patients visited a dentist, an obstetrician, and/or a general practitioner. The final stage concluded with a visit to the pharmacist where patients received free prescriptions for their conditions. A general consensus for the day’s highlights involved teaching the children of these villages how to properly brush their teeth. In fact, most of us just loved playing with these adorable Peruvian children in general. Overall, everyone was very appreciative of our efforts and despite the language barrier meaningful connections were formed. It was incredibly rewarding to meet these people who showed us just how lucky we are. Ten of our comrades began working on a stair-building project. Most of the people living in these neighbourhoods live in very rocky terrains. By building the stairs we are providing an easier access to clean water sources as well as allowing children to reach schools safely. Over the course of the week everyone will contribute to this important stepin a better direction. Stay tuned to see our progress! Tomorrow we’ll be heading to a new village to help new people. After such a successful first day we are very much looking forward to what tomorrow will bring! Enjoy day one’s picture and video highlights! Well Done! It is very interesting to follow , keep up the good work!